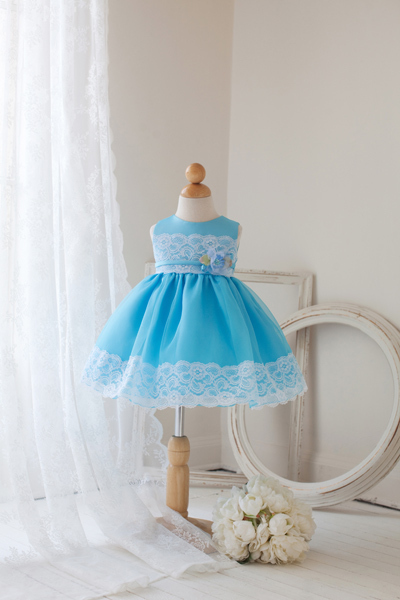 Easter dress for baby girl |Easter dress for girls. 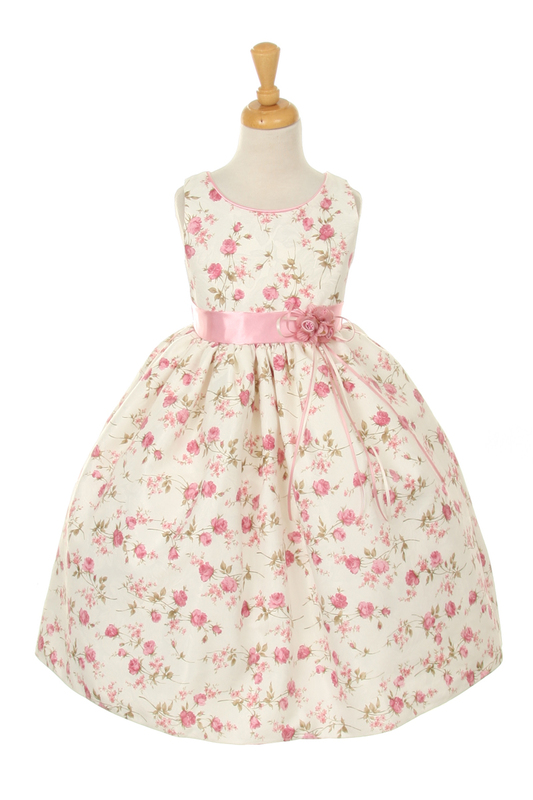 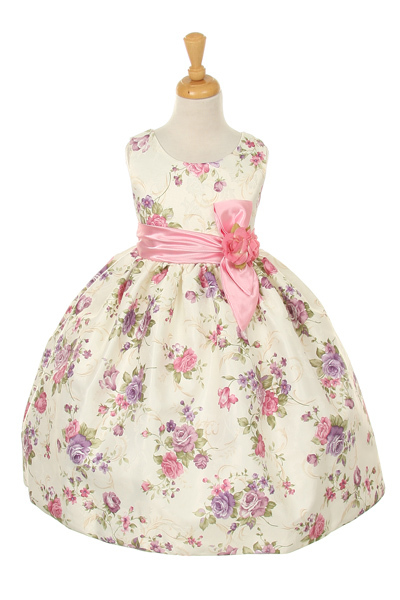 Easter dresses for little girls. 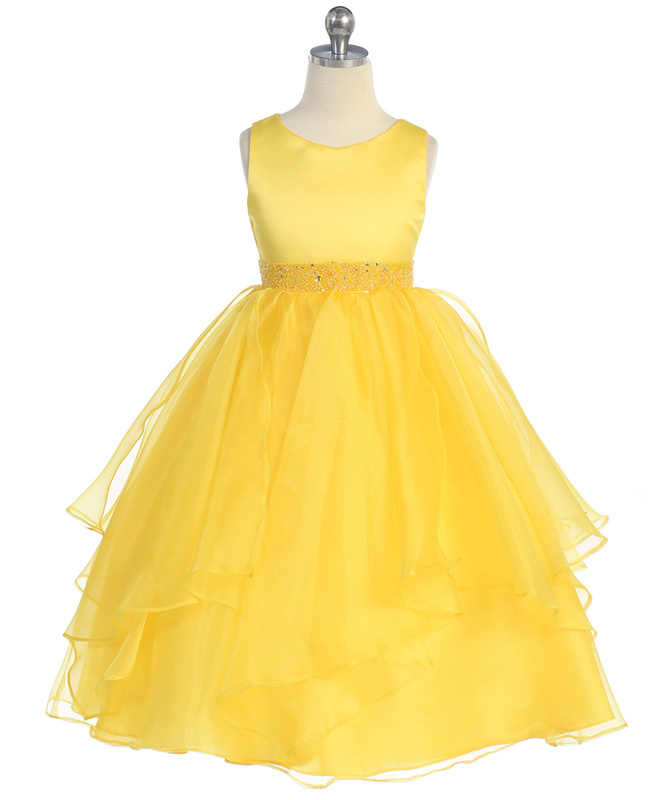 Easter dress for girls, Girls yellow Easter dresses, purple Easter dresses for toddlers. 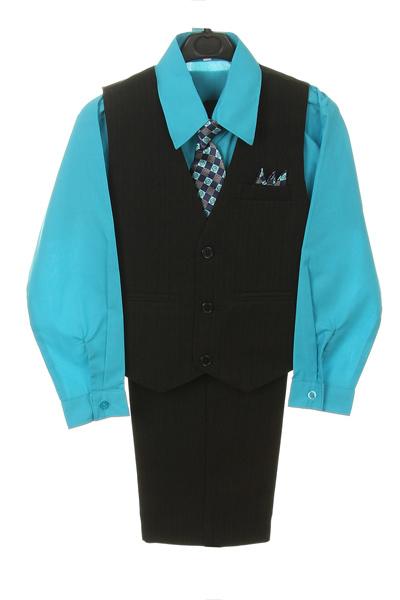 These fantastic colors are perfect for Easter, Ring Bearers, Family pictures, and all special moments. 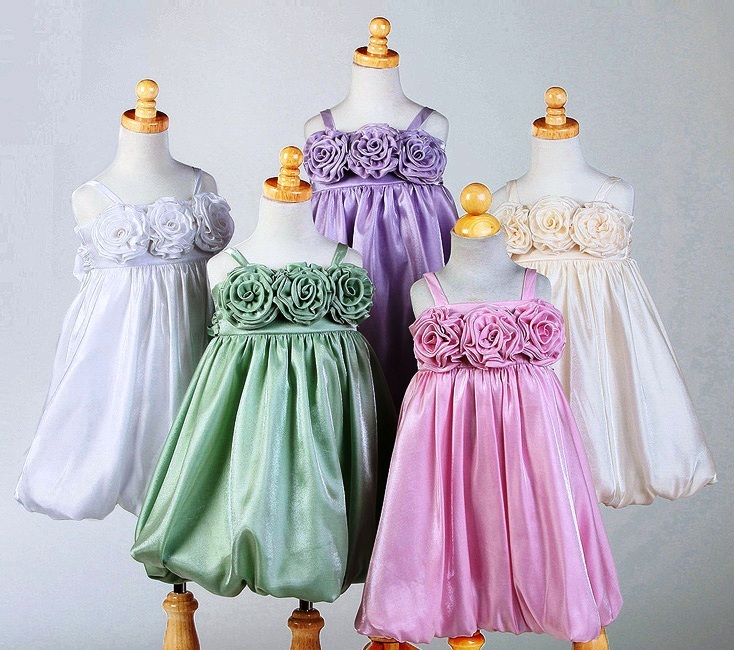 Regular sizes 6mo to 16, and Husky sizes. 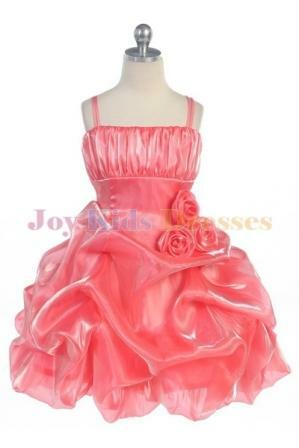 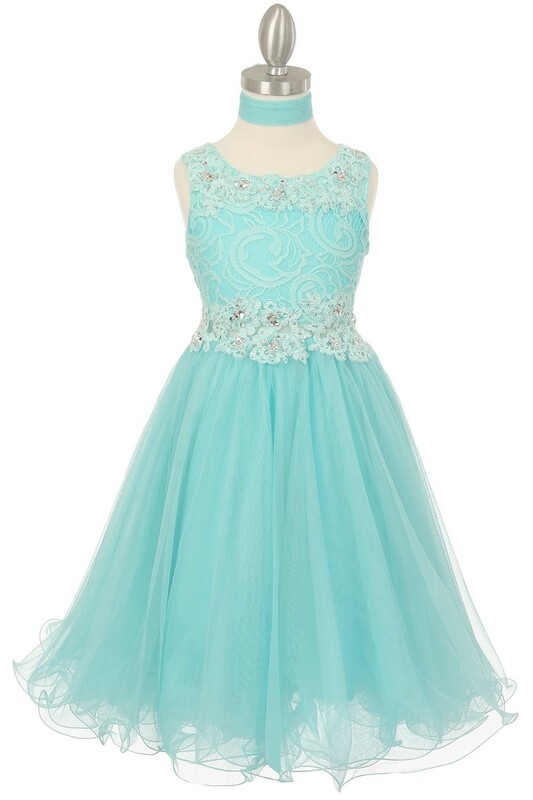 Ruched bodice, roses on waistline of these soft feminine short holiday ball dresses. 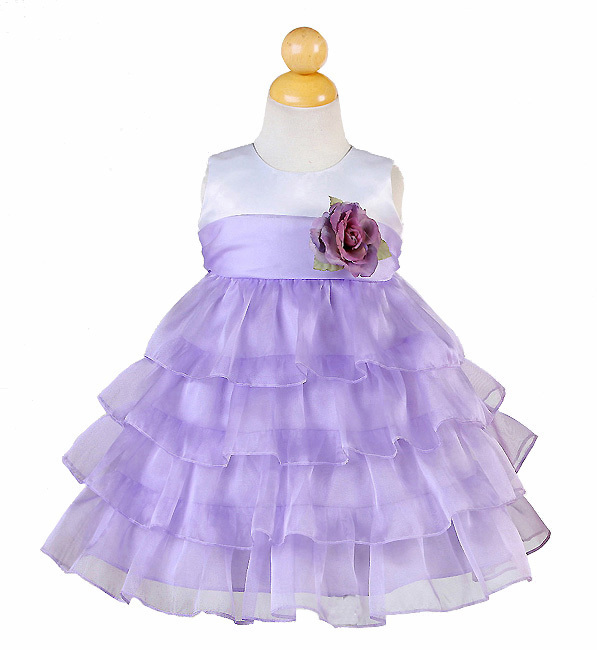 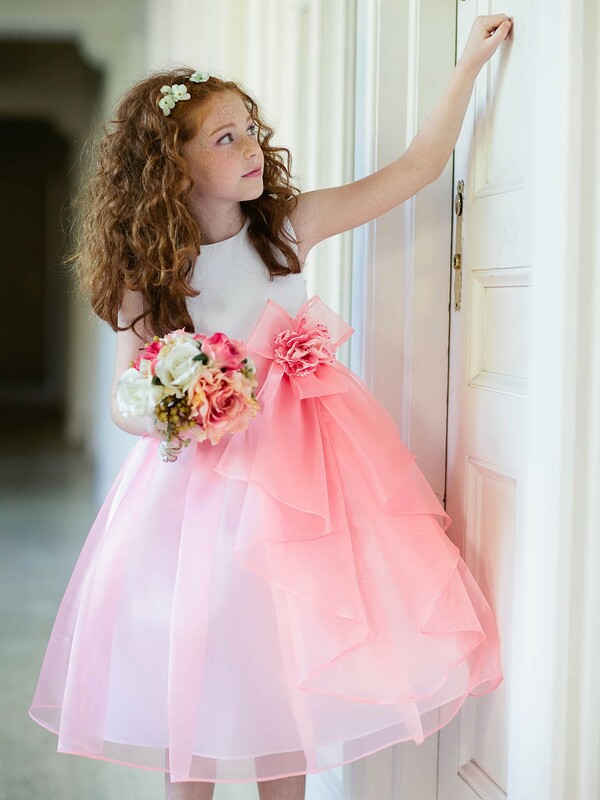 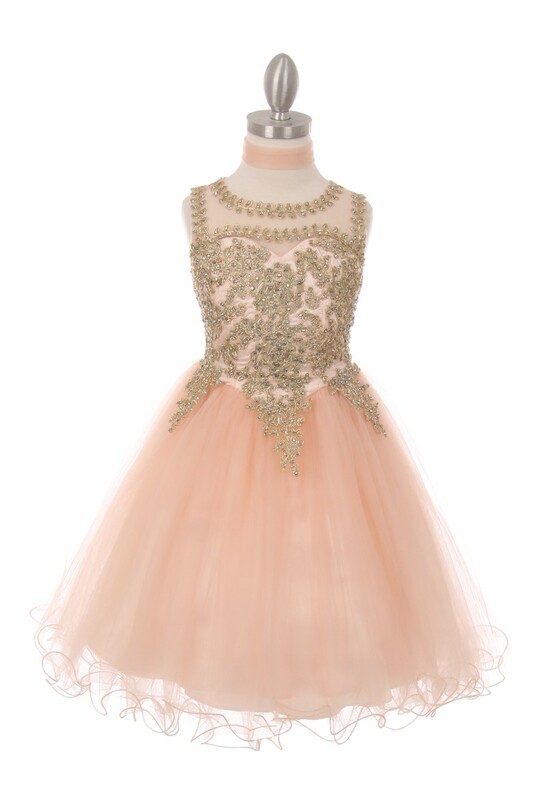 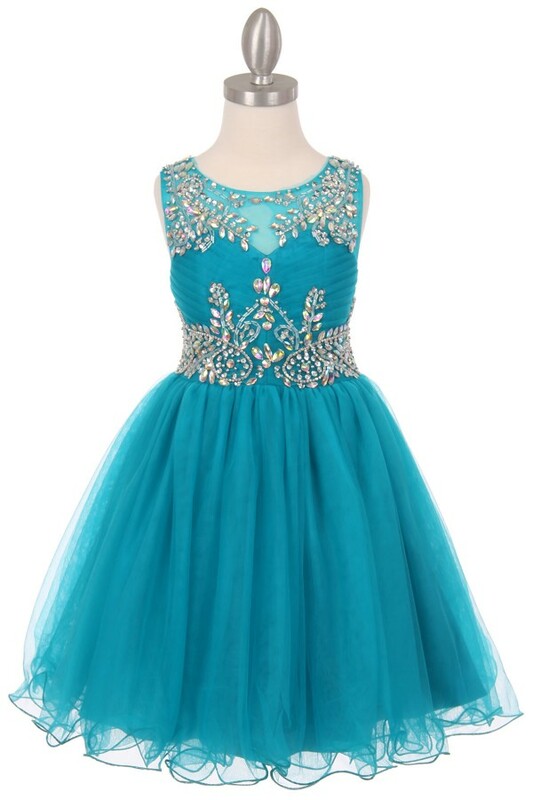 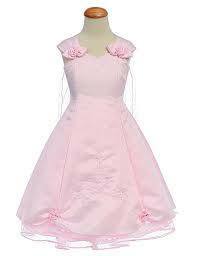 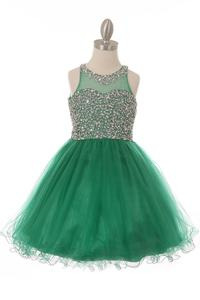 Spaghetti strap Flower girl/Pageant dress with layered ruffle skirt.